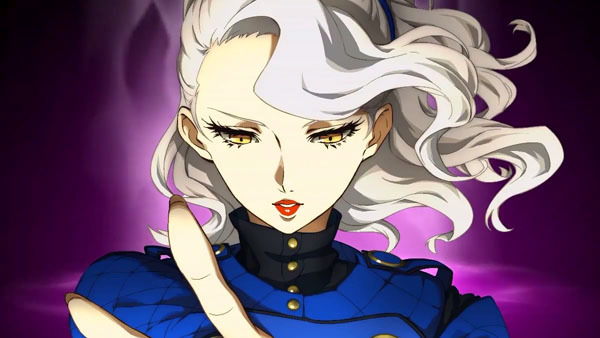 Here’s two more Persona 4 Arena Ultimax trailers to wet your appetite. 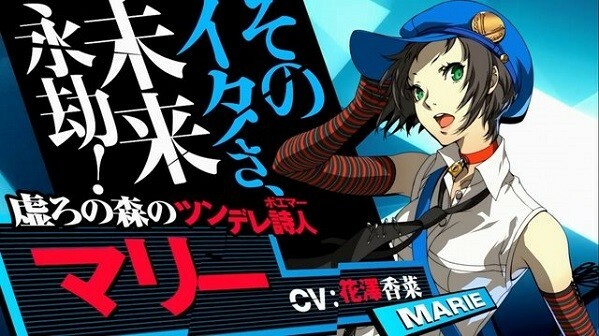 This time around the trailers are showcasing new comers Adachi and Marie, who will actually be available as a free DLC for the first week of the titles launch in North America and Margaret who will also be DLC for the game. 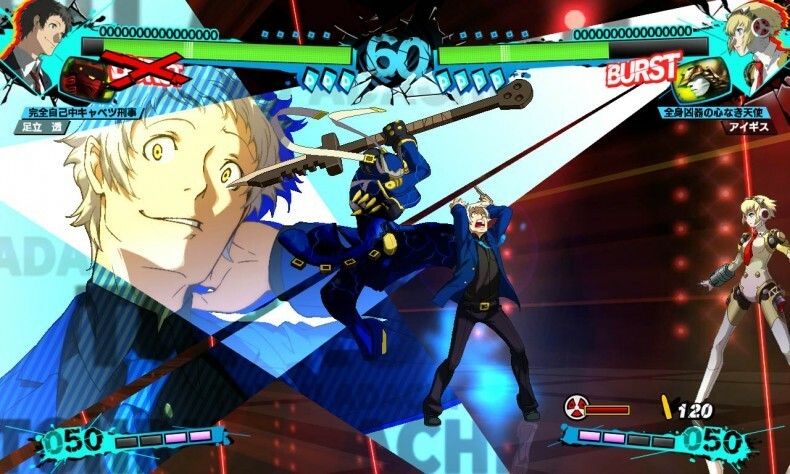 Persona 4 Arena Ultimax makes it way to the PlayStation 3 and Xbox 360 as of September 30th!